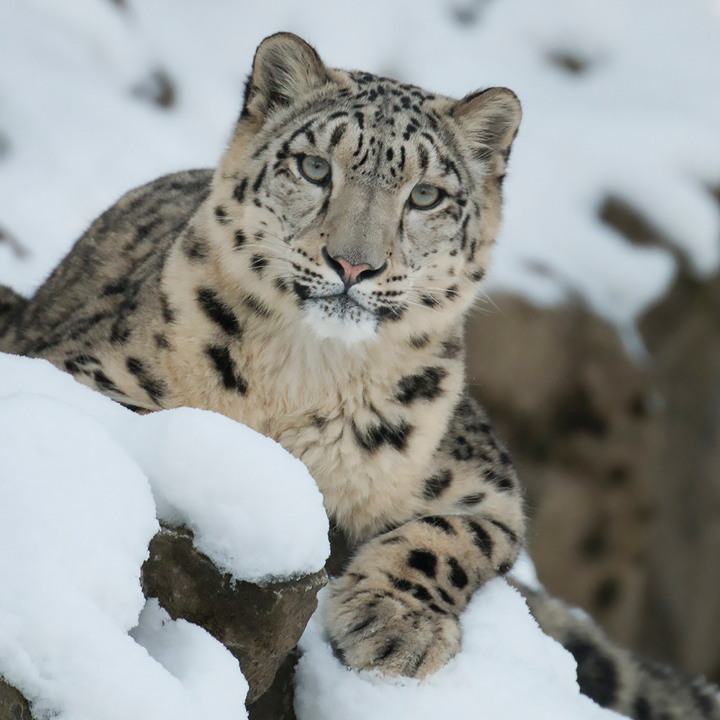 Our Snow Leopard collection was developed for Holiday 2017 in partnership with our friends at the Snow Leopard Trust — a non-profit that aims to protect this vulnerable species through community-based conservation projects. 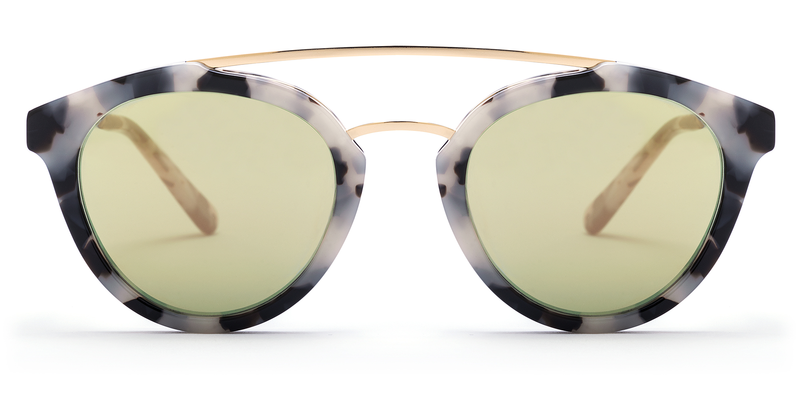 Each pair of glasses in this collection comes with a symbolic snow leopard adoption package that directly funds conservation efforts in five key snow leopard habitats. A great gift idea for a loved one or for yourself, this unique opportunity to give will ensure that these beautiful creatures continue to thrive. 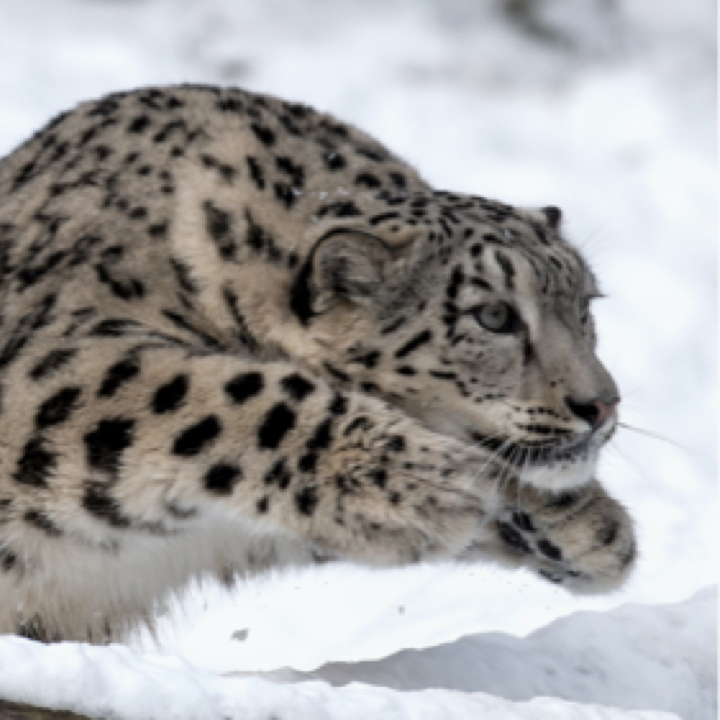 Snow leopards are perfectly adapted to the cold, barren landscape of their high-altitude home, but human threats have created an uncertain future for the cats. 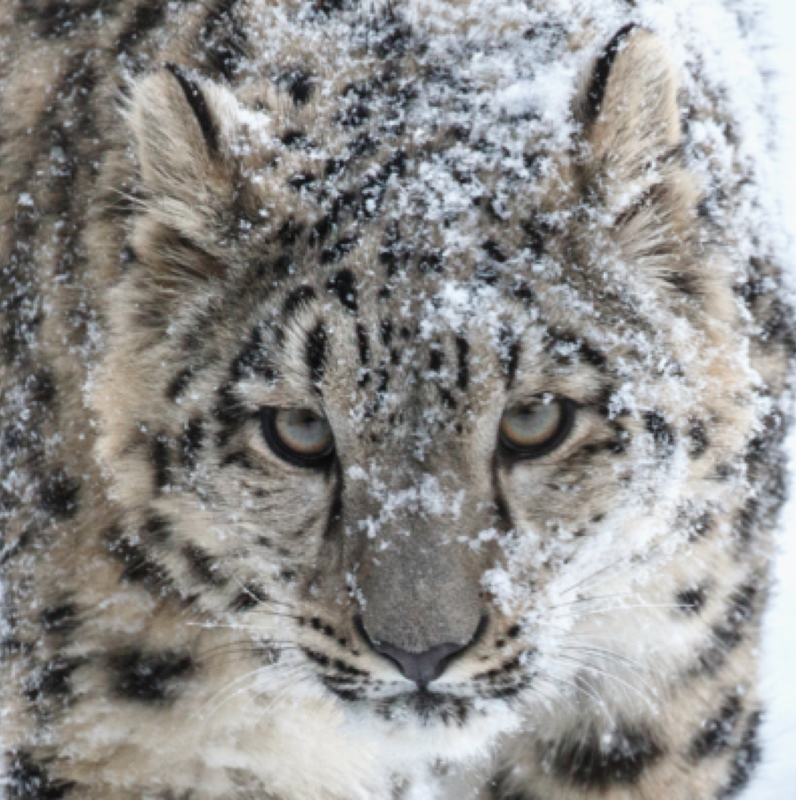 With programs and staff in five countries in Central Asia and support from around the world, the Snow Leopard Trust is a leader in the effort to secure the future of the snow leopard. 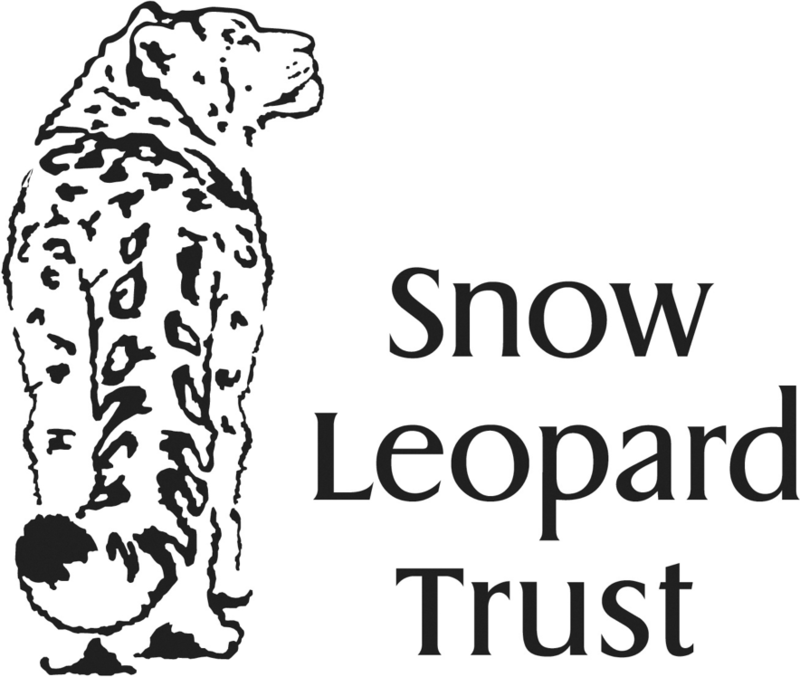 The Snow Leopard Trust is rated 4 out of 4 Stars by Charity Navigator.